Dorne, The Vale of Arryn, The North, The Reach, The Riverlands, Iron Islands, The Stormlands, Beyond the Wall….County Down! The epic fantasy series Game of Thrones will return for it’s six episode, eighth and final season on April 14, 2019. This series has captivated the world with everyone having a character they absolutely love and hate in equal measure. 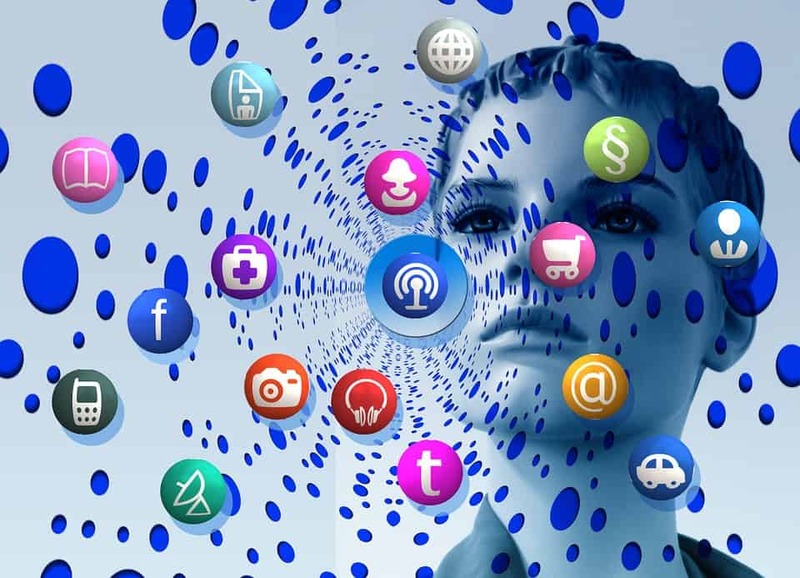 The series has weaved the history of battle, political intrigue and religion as mirror of many of the issues that face humanity today. 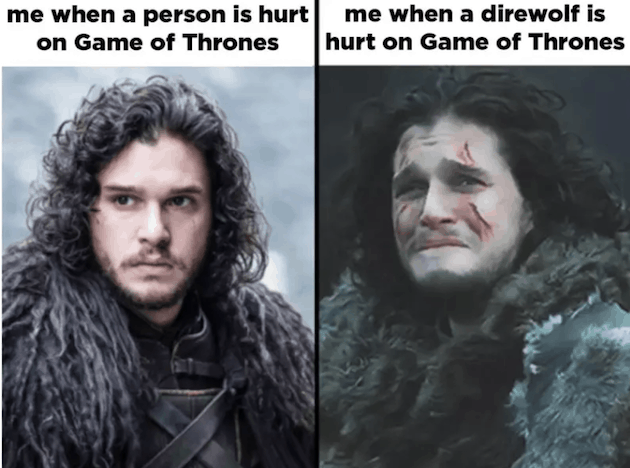 Things are falling apart not just in Westeros but in our own world, and Game of Thrones mirrors the state of a contemporary culture shaped by globalisation but unable in its turn to shake off local obsessions. This has GOT to be one of the most epic battle scenes ever seen on TV!!! Dragons, the white-walkers, giants, mammoths, dire wolves have become companions for life for any avid Game of Thrones fan. The final season has all Thronees whipped up into a frenzy of excitement as to what will happen the main protagonists. Game of Thrones Season 7 premiere was been seen by 16.1 million viewers when broadcast! Apparently, each episode has an estimated cost of $6 million dollars to make! The world has watched the action, intrigue, death and destruction with a backdrop of wild, rugged landscape. Back here, we call that home! 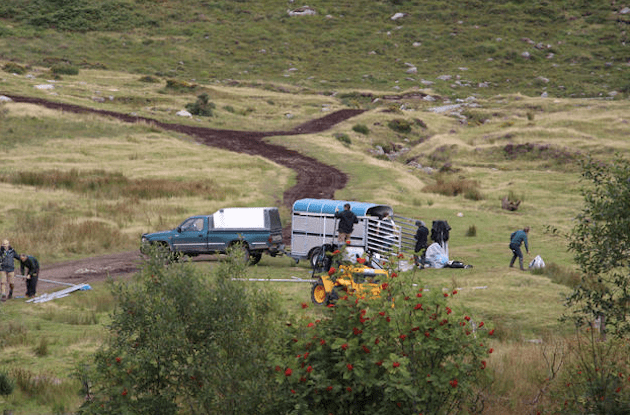 Scenes were shot locally at Leitrim Lodge, Spelga and many other locations in the rugged beauty of the Mourne Mountains. Not a bad return on the investment! 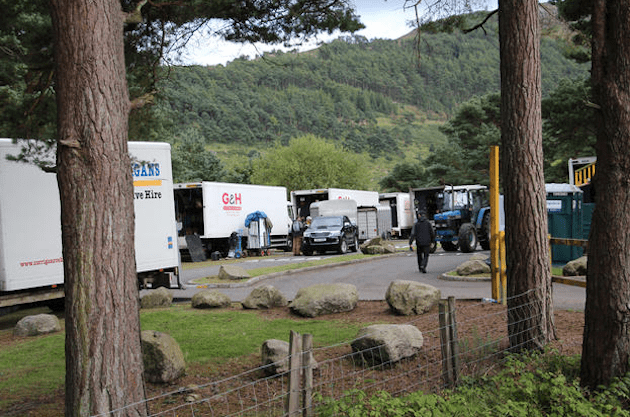 It has put us on the map as a viable location for big budget film and TV production! 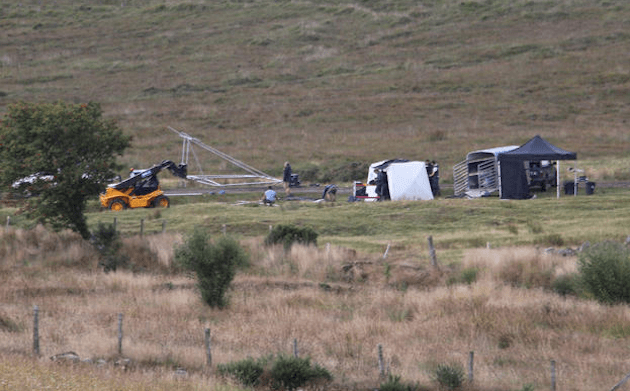 We have a few of our own pics of Game of Thrones in the area – scroll below to see! 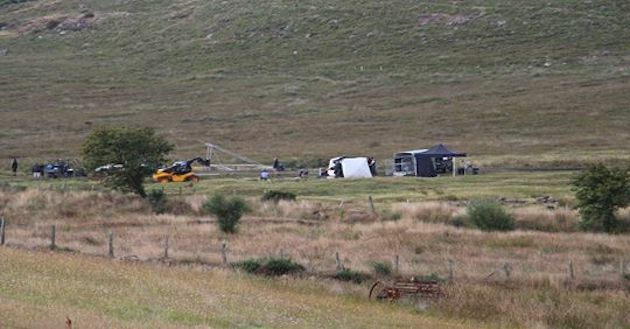 Game of Thrones Winter is coming to the Mourne Mountains. 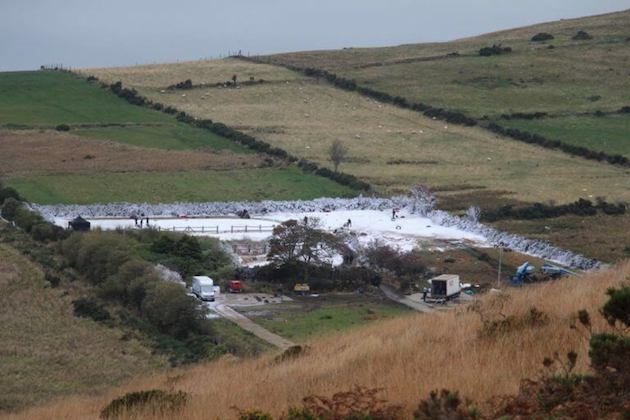 The picture below shows the set being prepped for a mountainous snow scene for filming. This location was just off Spelga Dam, in the Mourne Mountains. The pictures below where taken at Leitrim Lodge in County Down. 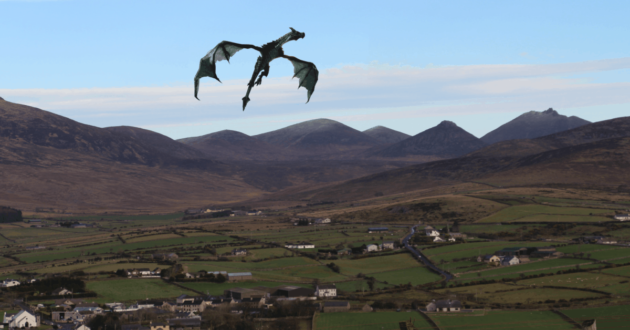 The next time that you pull into Leitrim lodge car park for a picnic watch out for any dragons that might have been left behind! It was impressive to see the scale of the production – vehicles, crew and equipment! 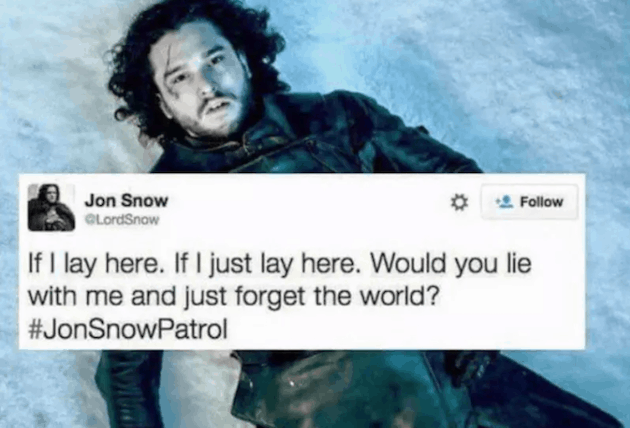 And just like the set above, Snow Patrol hail from these parts too…. The first episode of the new series air in the USA, we will be able to watch Game of Thrones season eight the day after (Monday, April 15) on Sky channel Sky Atlantic. 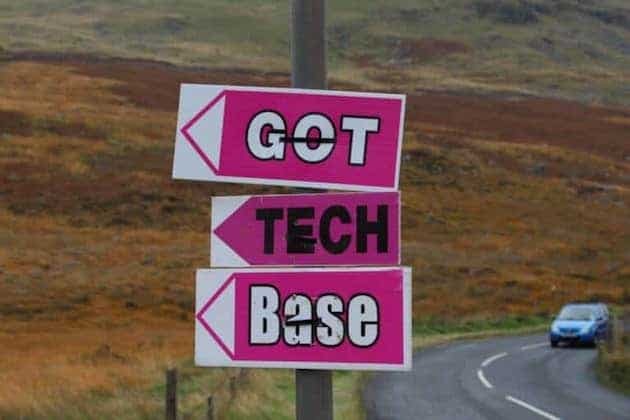 The episode will air on Sky Atlantic first at 2am (for the absolute diehards) and then again at 9pm! The Transatlantic simulcast was introduced to cut down on illegal downloading and allow fans to watch it air at the same time on both sides of the Atlantic. Blues Festival Warrenpoint 2019 announced!